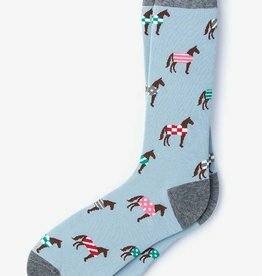 It's time to pony up. 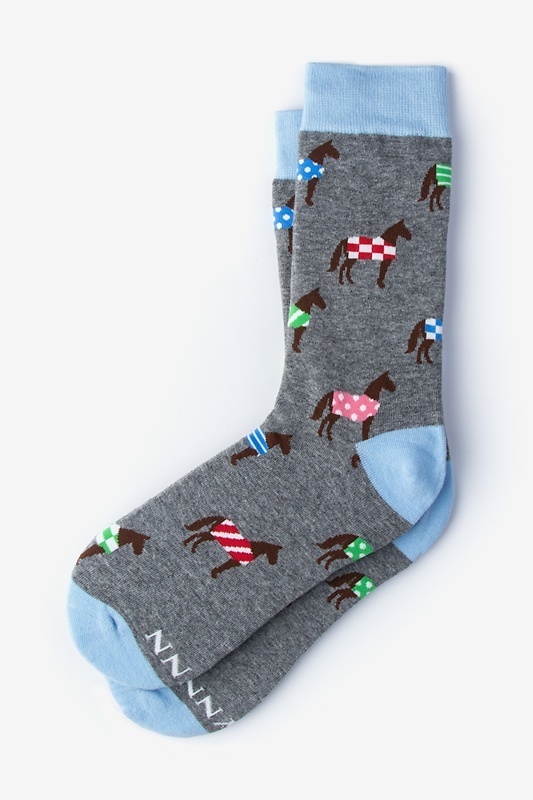 Express your enthusiasm for the racetrack with our Derby-inspired sock. 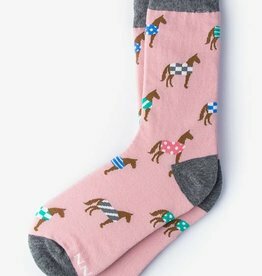 People will start placing bets on your charming fashion choices.